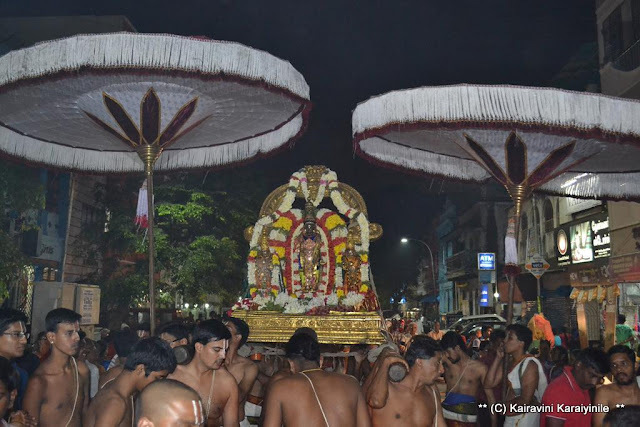 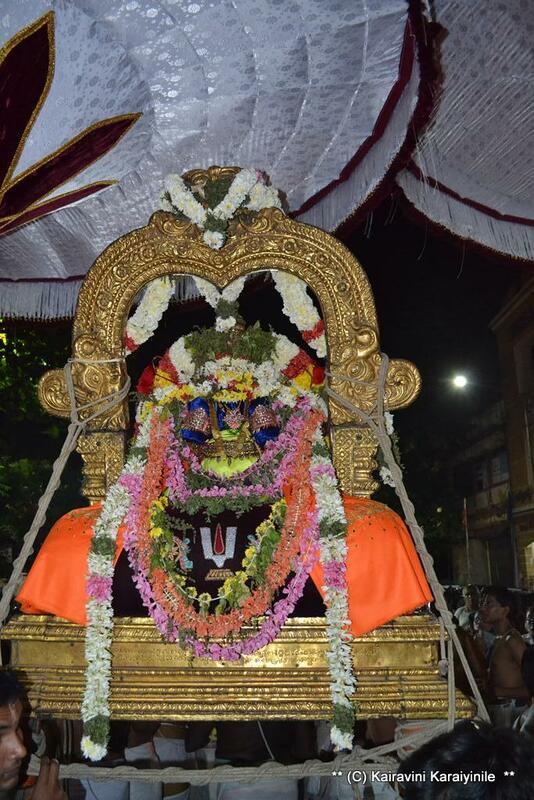 The festivity of Adhyayana Uthsavam is enthralling and today (23.12.2015) is day 3 of Irapathu Uthsavam. 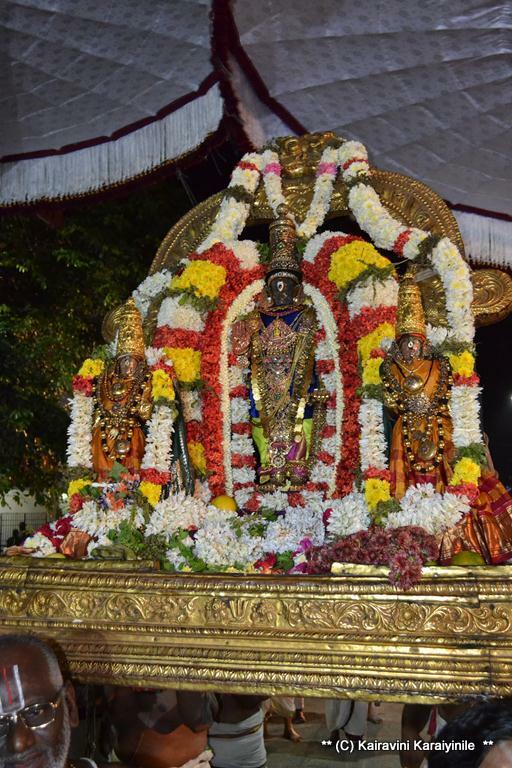 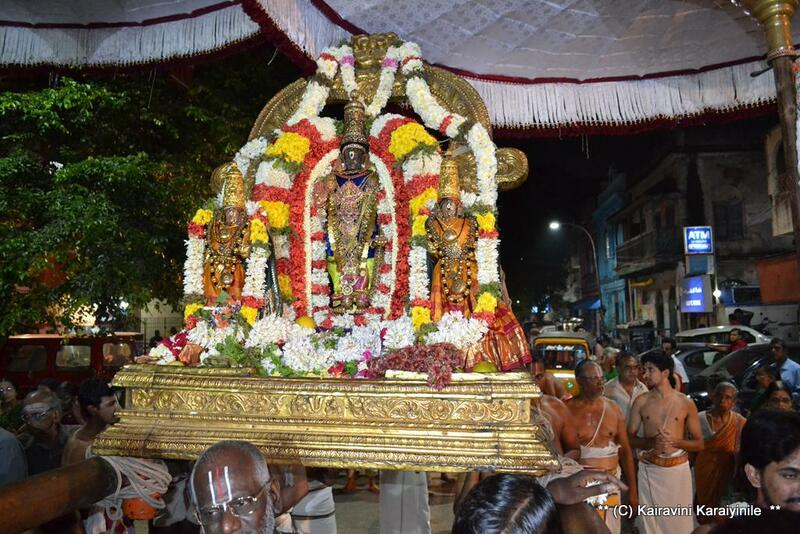 During Irapathu, everyday at around 0545 pm, Sri Parthasarathi Perumal reaches the Paramapada vasal, where Nammalwar waits for the doors to open and have darshan of Lord coming through the entrance. Devotees throng to have darshan of this significant event.